As you'd expect, Distributor is a commonly used part. It's been used by YourMechanic in hundreds of appointments. On average, these jobs have been completed with a rating of 4.8 out of 5. 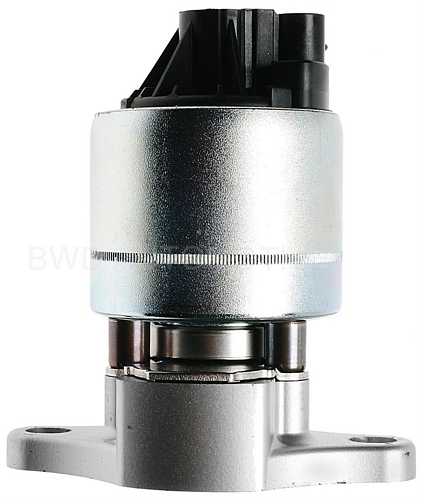 This part is required for one service: Distributor Replacement. The distributor is an electro-mechanical component installed in a car’s ignition system to provide, time, and “distribute” the spark that occurs at each spark plug in an engine’s combustion cylinders. 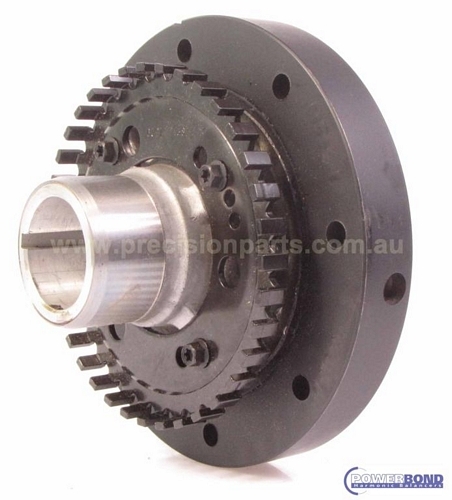 The distributor contains a rotating shaft with a gear at the bottom that engages a gear on the engine’s camshaft. Atop the shaft is a plastic rotor that has electrical contacts molded in. As the plastic rotor turns, it completes a high voltage circuit to each electrical contact, one per engine cylinder, that is molded into a plastic distributor cap. That high voltage then flows along the spark plug wire to the spark plug, creating the spark that ignites the air-fuel mixture in an engine cylinder. Distributors vary in design: some may have the ignition coil built in, some have vacuum advance mechanisms attached for engine timing, and really old distributors may even have mechanical points. Vintage cars, that is cars older than 25 years, will more commonly be equipped with a distributor. Most modern car designs have replaced the distributor with fully electronic systems controlled by engine sensors for more precise, and more powerful, ignition system operation. Worn or damaged integral parts. Worn shaft bushings can result in wobbling or eccentric rotation of the rotor, resulting in misfires, loss of power, rough idle and poor mileage. If the shear pin breaks that secures the distributor shaft drive gear, complete loss of ignition spark distribution is the result. A failed ignition module that is mounted to the distributor housing may also be more cost-performance efficient to replace the entire distributor. 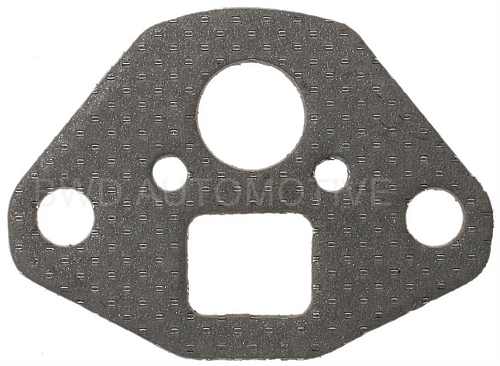 Distributors are attached to the engine and consequently, there are seals, both internal and external, that keep oil from leaking at the point of attachment. External O-rings are serviceable but if an internal oil leak occurs, due to a worn shaft, for example, it might necessitate rebuilding or replacing the distributor. 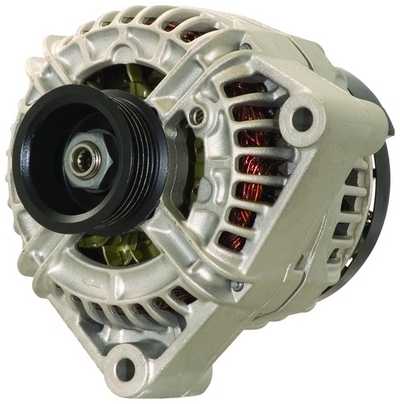 What common symptoms indicate you may need to replace the Distributor? Jeffrey went far beyond the call of duty to provide excellent, honest customer service. I am extremely grateful. He made an extra trip to replace a faulty part that I provided. He stayed in constant communication and was simply outstanding! Could not have been any better!